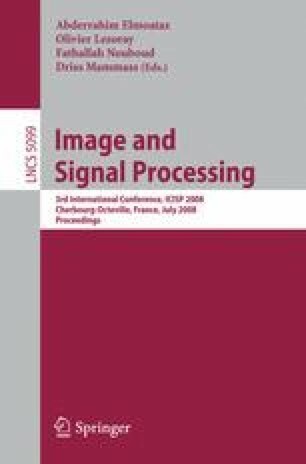 In this paper a novel model for transients detection in piecewise stationary signals is presented. A hybrid representation is assumed for the signal and the different behavior of each component (stationary, transient and stochastic) in the time-scale plane is exploited. Experimental results on both shape contours, described by a differential chain code, and audio signals show the generality of the proposed model.